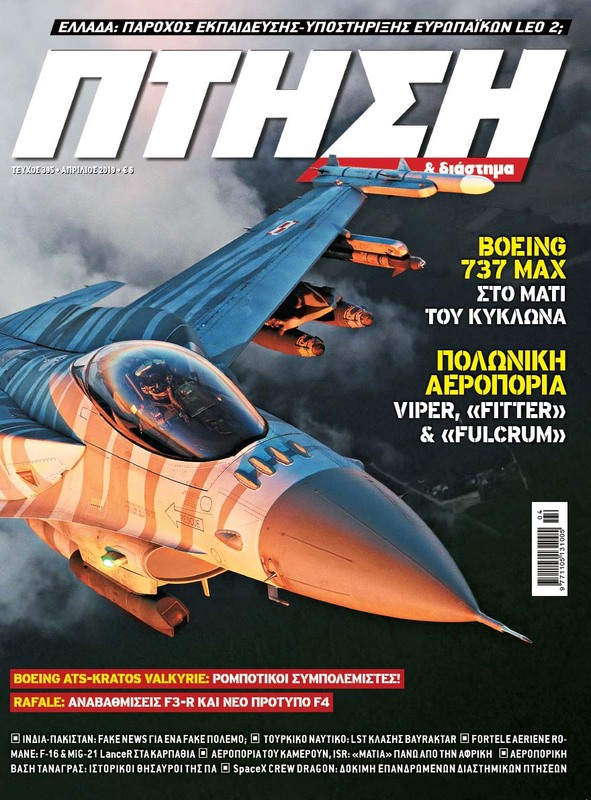 AH-DHA Apache of the Greek Army in a unique article! Don't miss it! Mitsubishi X-2, PAC JF-17, HAL Tejas and much more!